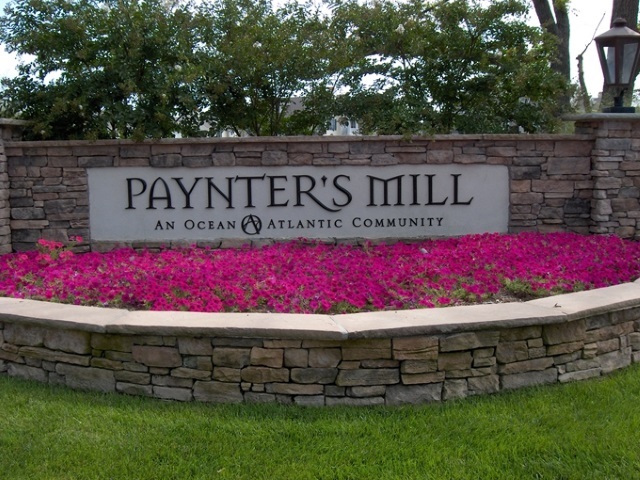 Paynter's Mill is a 299 home residential planned community on 103.8 acres at the intersection of Route One and Route 88. The project has been recognized for its environmentally sensitive design. 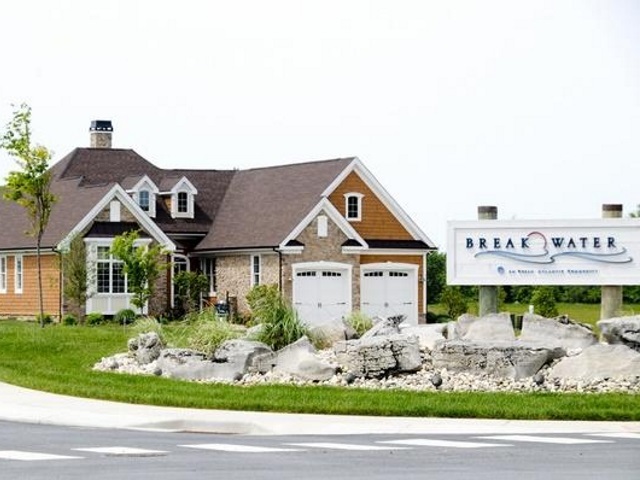 Breakwater is a luxury 185 home residential planned community with 80 single family home lot packages and 105 multi-family homes built exclusively by Schell Brothers builders. 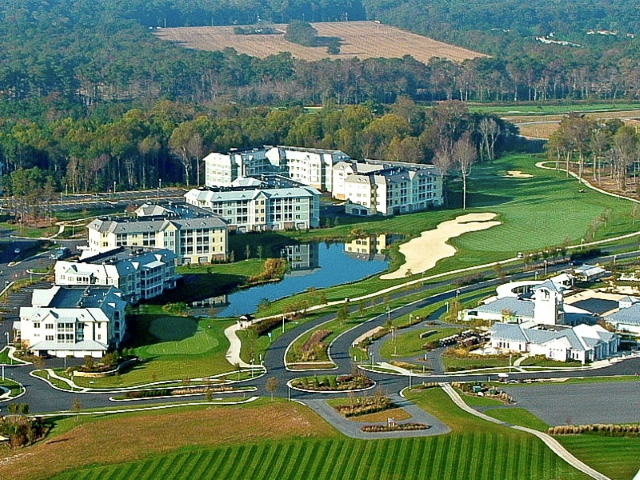 After purchasing the approved land in 2003, Ocean Atlantic led the design and construction of 177 luxury condominiums at Windswept in The Peninsula. 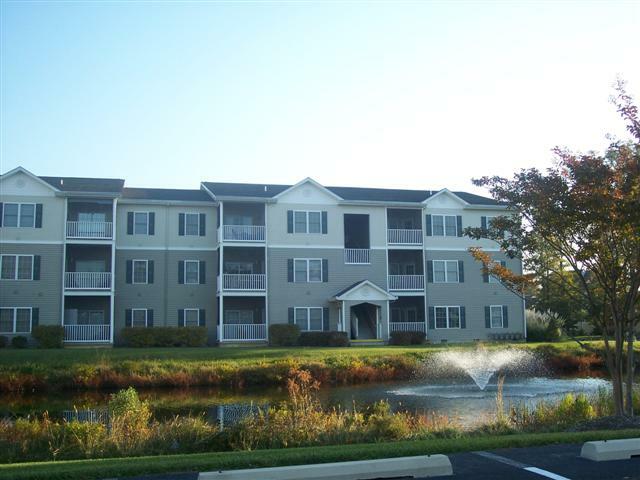 After purchasing the land in 2000, Ocean Atlantic led the design and construction of Creekwood's 152 home multi-family development. 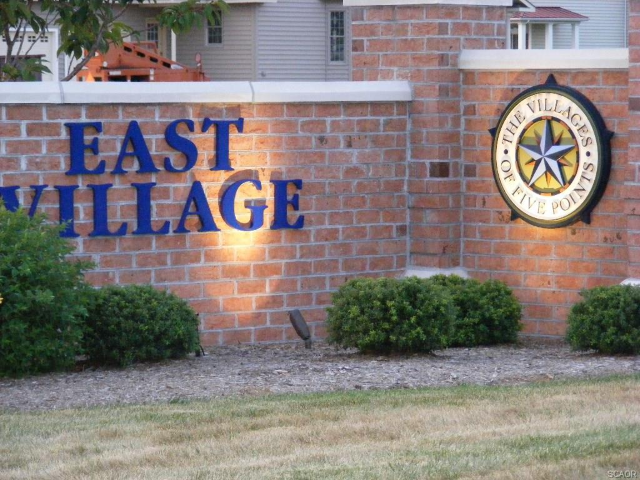 After the overwhelming success in the first phase of condos at The Villages of Five Points - the North Village Condominiums - Ocean Atlantic partnered in the second phase of condo development at The Villages of Five Points called Town Center East.